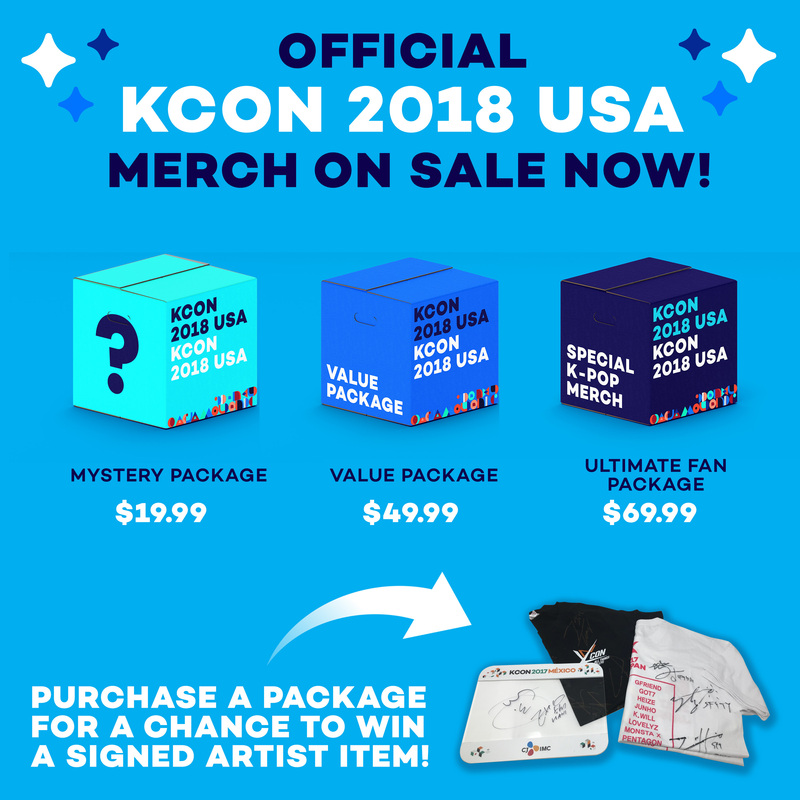 Hey KCON-ers! 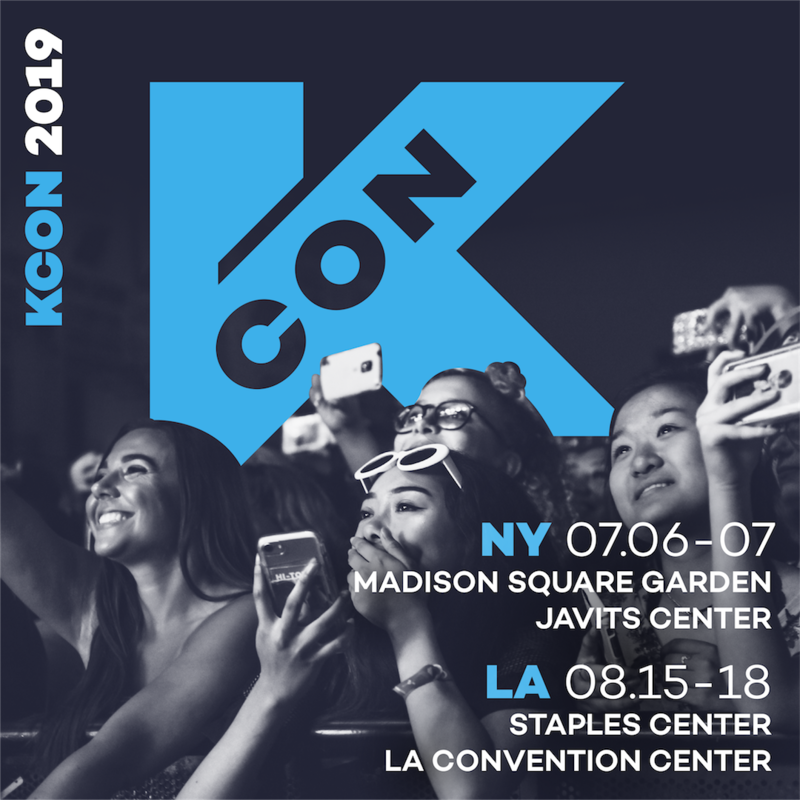 We’re kicking it into overdrive this week as we excitedly announce that the legendary TURBO will be joining us as special guests at #KCON16LA! Known for their infectious dance music starting from the late 90’s, we’re honored to have all 3 members of TURBO joining us this year. 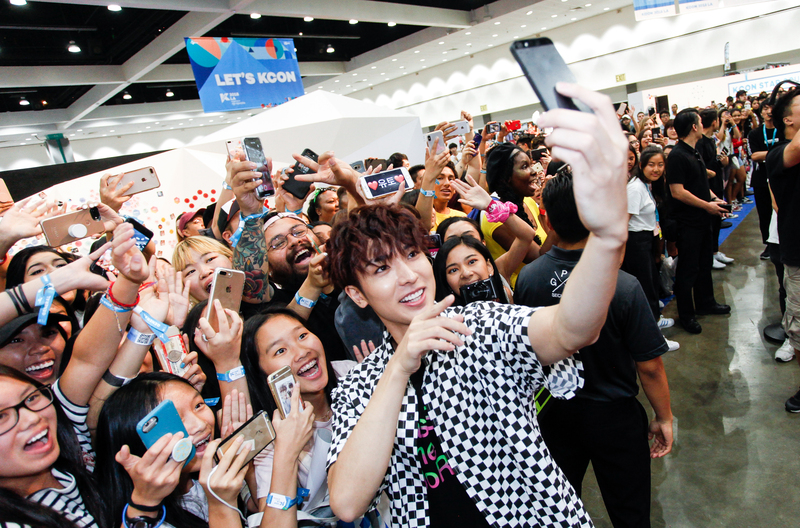 This week, we gave out 4 hints on our Snapchat story (@kconusa) throughout the day to hint at the group TURBO. 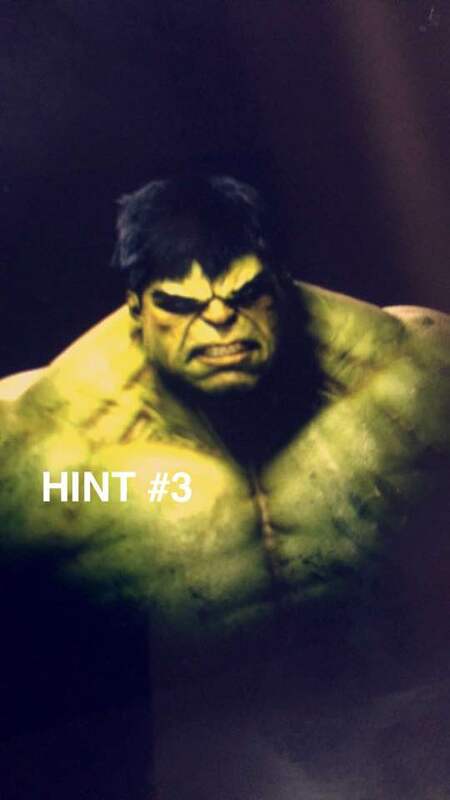 Check out our Snapchat hint explanations below to see how you did with this week’s challenge! 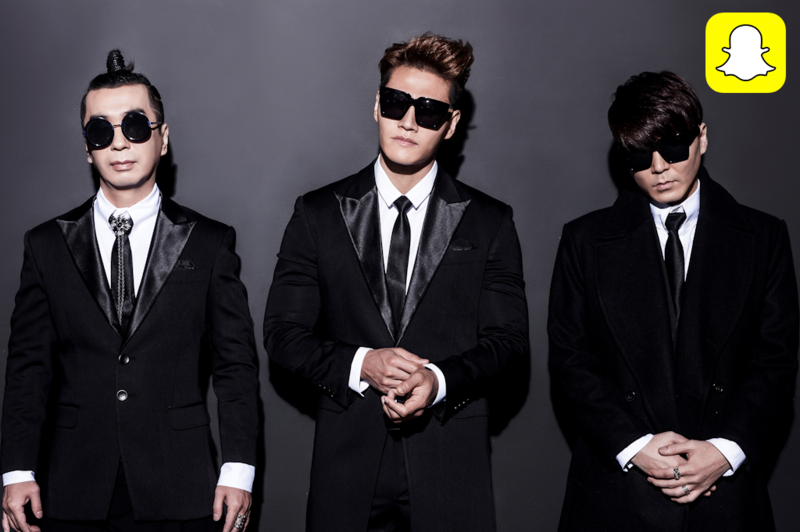 One of TURBO’s members is Kim Jong-Kook who from his many appearances in the show Running Man, earned his nickname, The Hulk, because of his muscular physique. 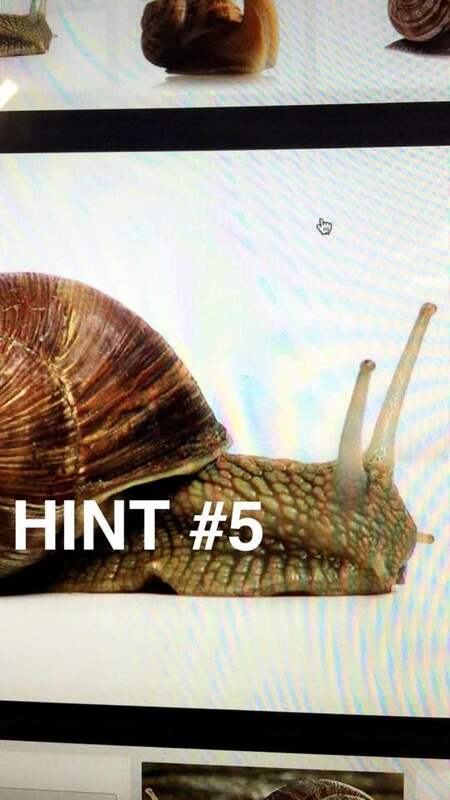 We snapped a picture of a snail to allude to the cute snail named “Turbo”, a speed-obsessed snail with an unusual dream to become the world’s greatest racer! 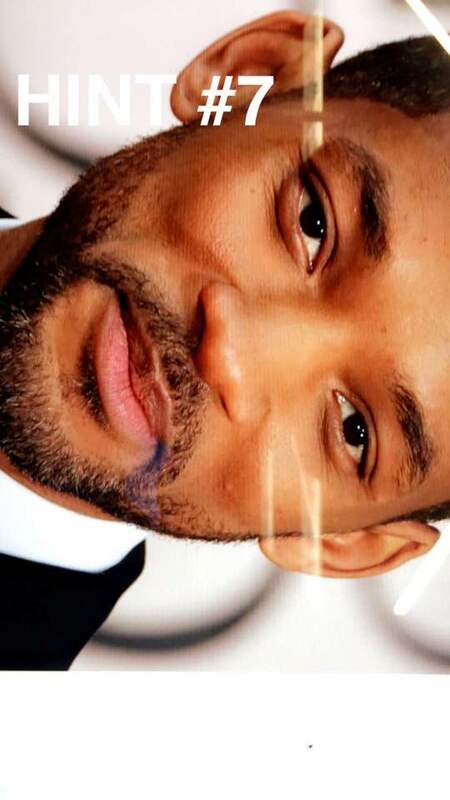 We showed you will Will Smith because Will actually teamed up with TURBO to perform a Korean/English version of his song “Just the Two of Us” together with them. And there you have it! 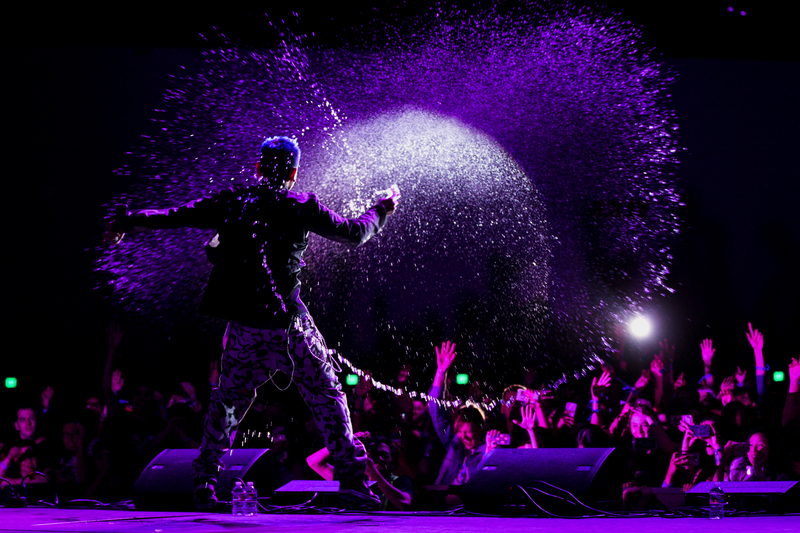 Are you excited to see K-Pop legends TURBO at #KCON16LA?! #LETSPLAY #LETSKCON! Previous Article[HINTS] DAVICHI at #KCON16LANext ArticlePlay with TURBO at #KCON16LA!